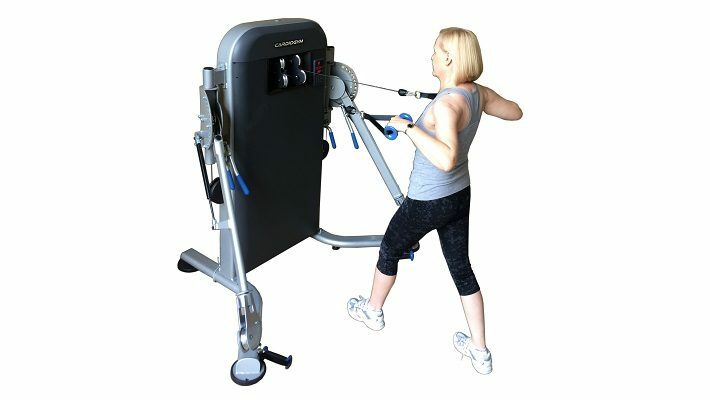 The CARDIOGYM CG2, functional trainer with its revolutionary Motorised Weight Selection System, allows you to conveniently select the weight from a push of a button, making it safer and easier to use. 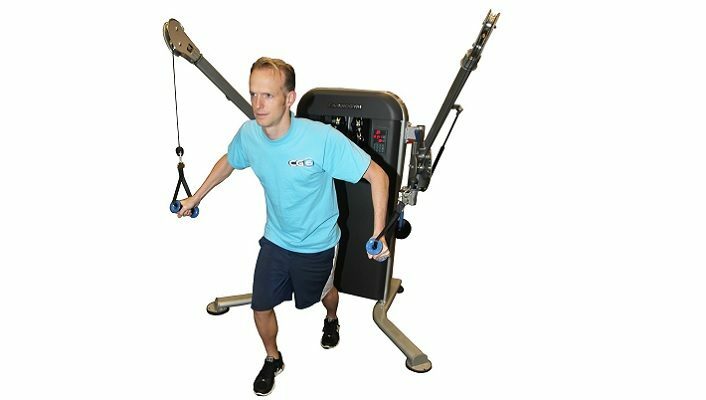 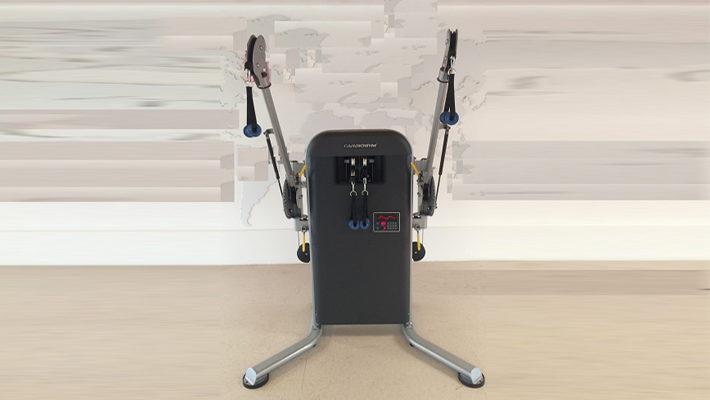 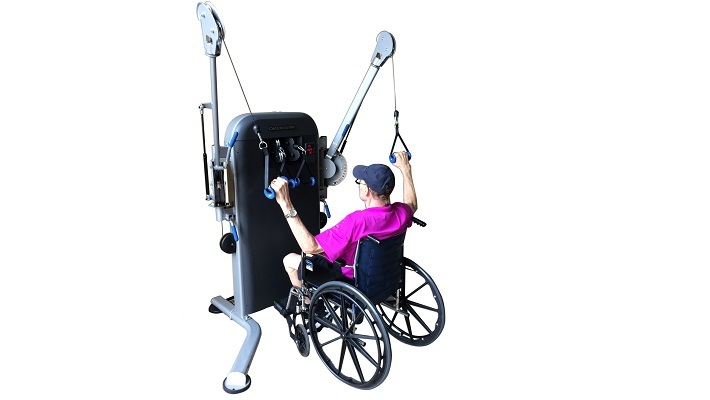 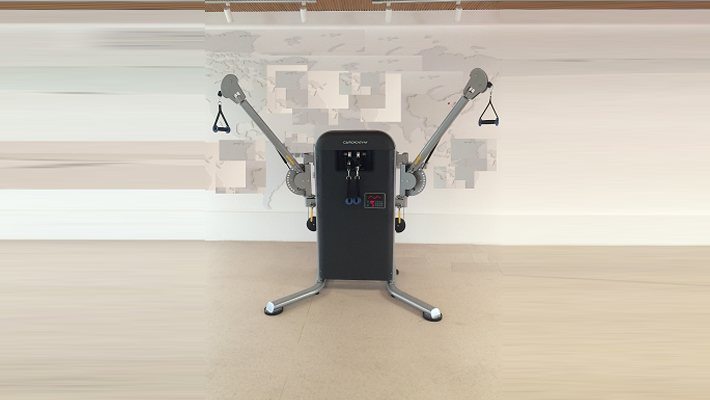 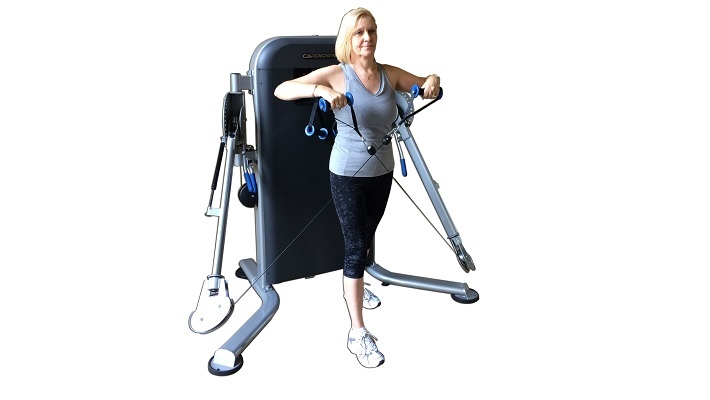 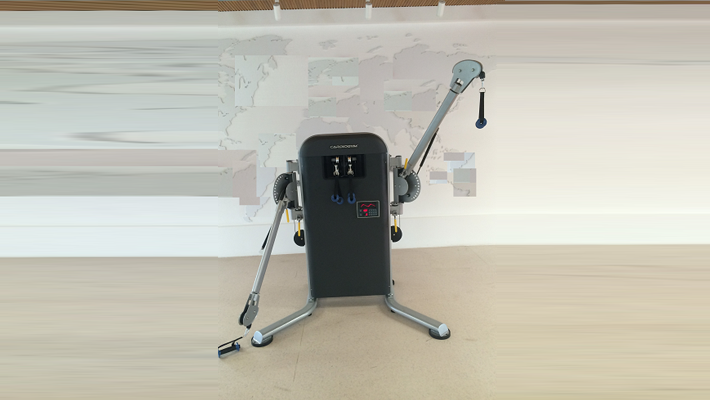 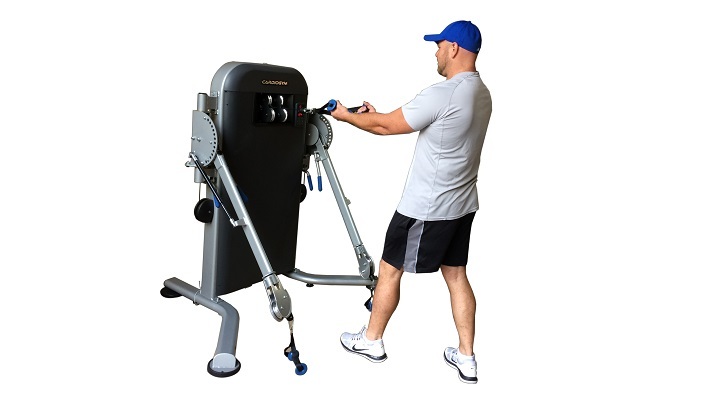 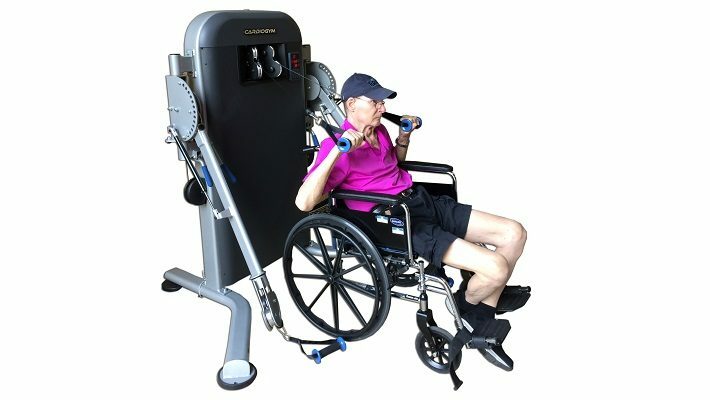 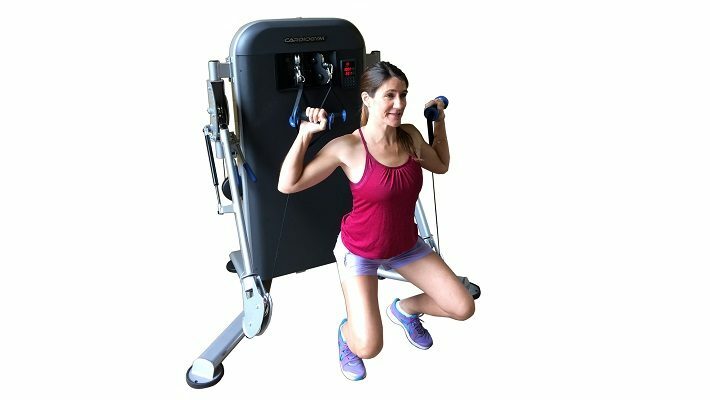 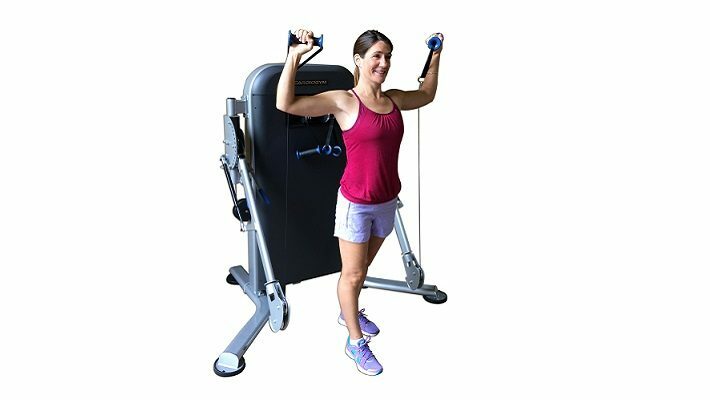 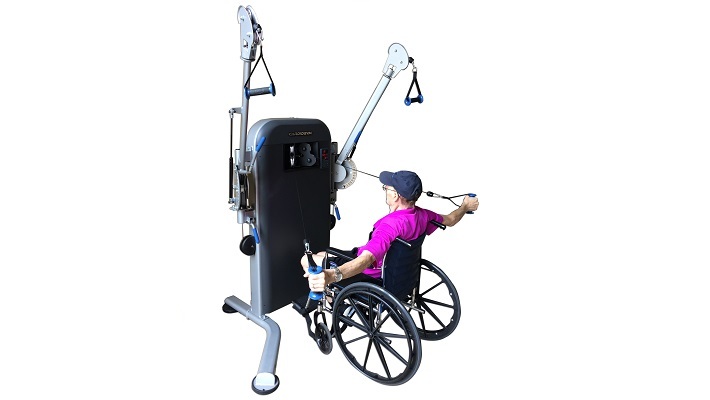 Allowing users to change the weight on the fly to maintain a steady pace during your weights workout or the ease factor often required during rehabilitation are major advantages the CG2 can offer. 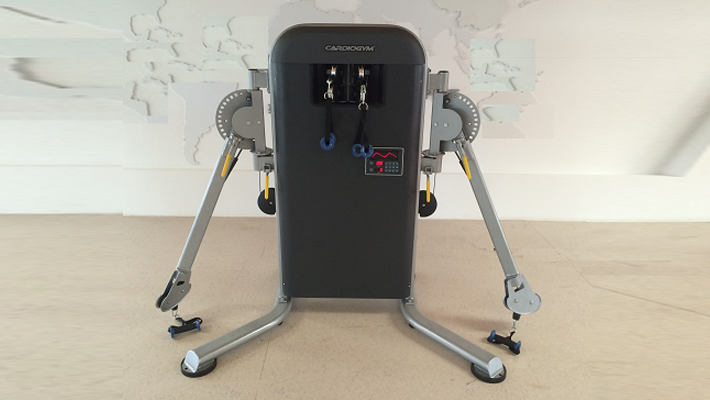 This together with our adjustable dual pulley system allowing for more variety puts the CARDIOGYM CG2 ahead of the competition.